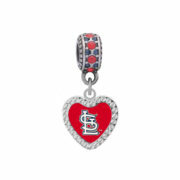 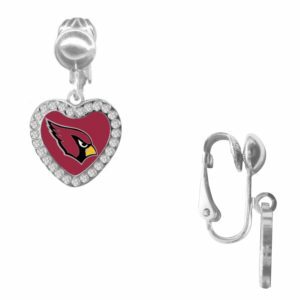 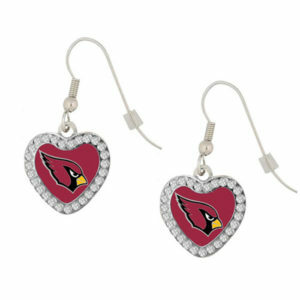 St. Louis Cardinals Crystal Heart Charm $20.99 ea. 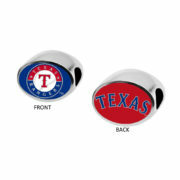 Texas Rangers 2-Sided Bead $29.99 ea. 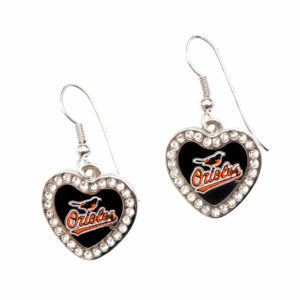 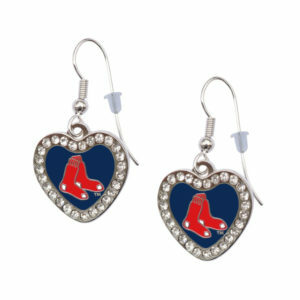 New York Yankees Crystal Heart Earrings - Clip $14.99 ea. 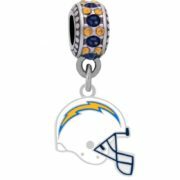 San Diego Chargers Helmet Charm $17.99 ea. 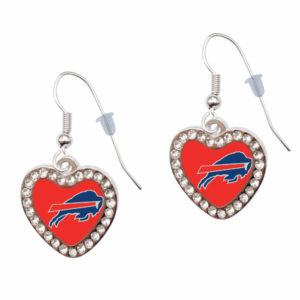 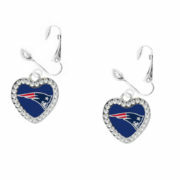 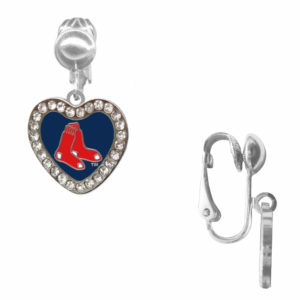 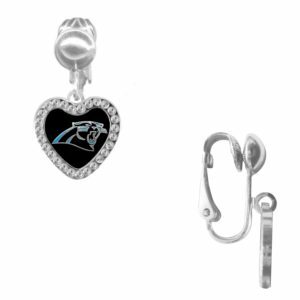 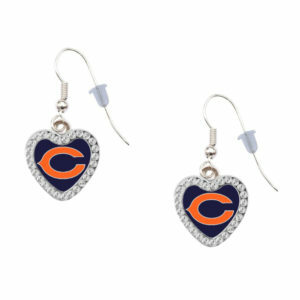 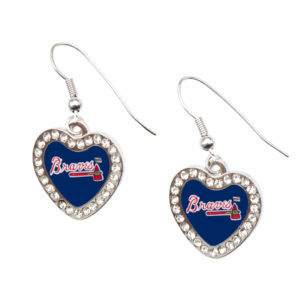 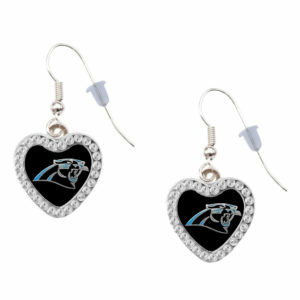 New England Patriots Crystal Heart Earrings - Clip On $14.99 ea.